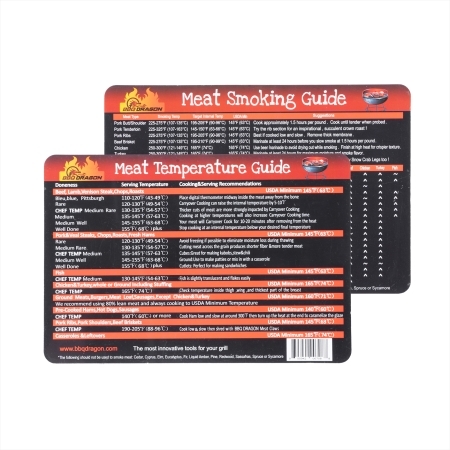 Customer: 5.0 out of 5 stars “An awesome product: This is the best charcoal starter I have ever used, it makes preparation significantly quicker. 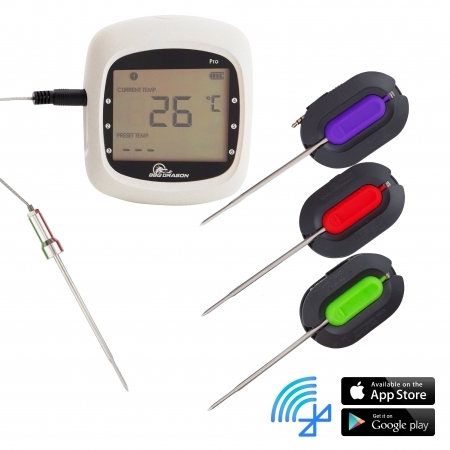 Starts charcoal faster than old-style chimneys, and is easier to use and looks great! 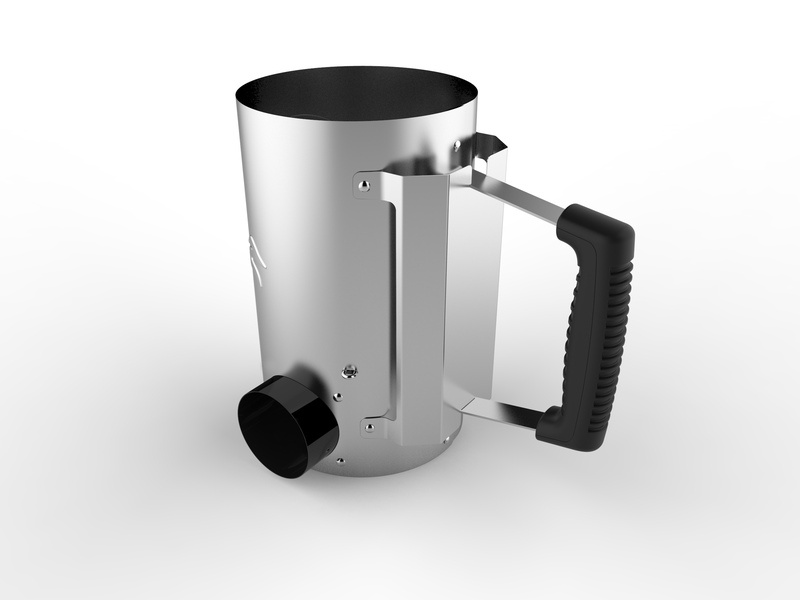 Features a 90 DEGREE ELBOW that sticks out one side, which allows you to insert fuel from the side. 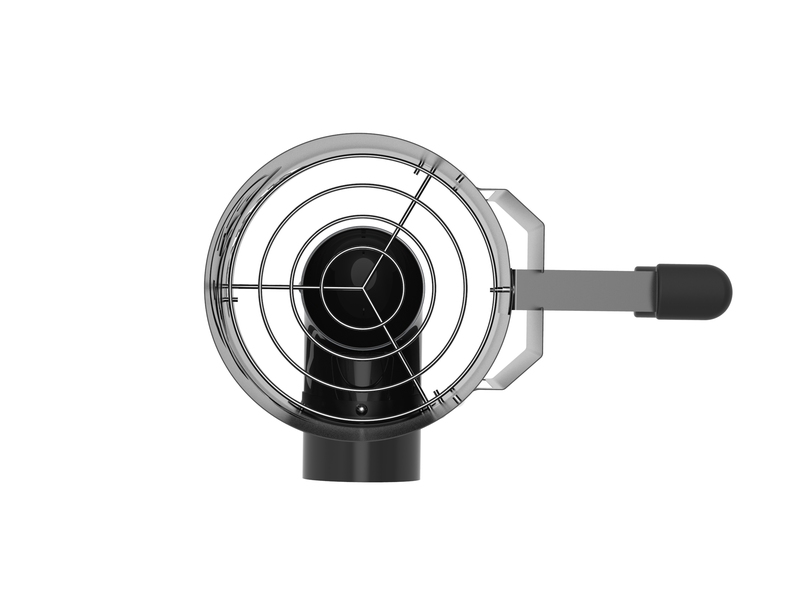 Also use as a high-temperature, forced-air cooking stove when paired with a side fan. 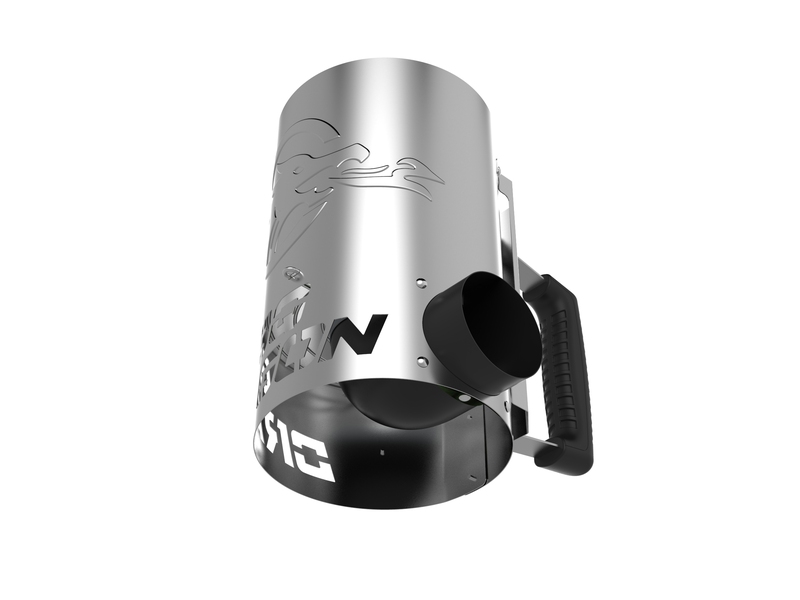 The most advanced and beautiful charcoal chimney available. 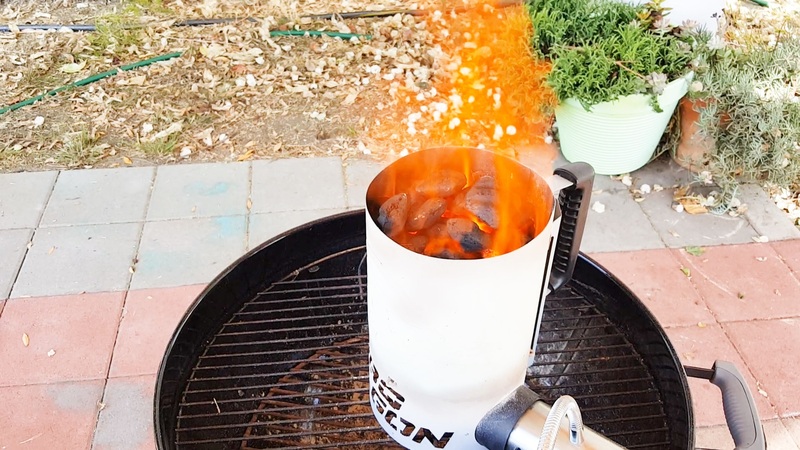 The Chimney of Insanity is an advanced charcoal chimney that is faster and easier to use than old-style chimneys. Inside this innovative chimney is a 90 DEGREE ELBOW that sticks out one side. 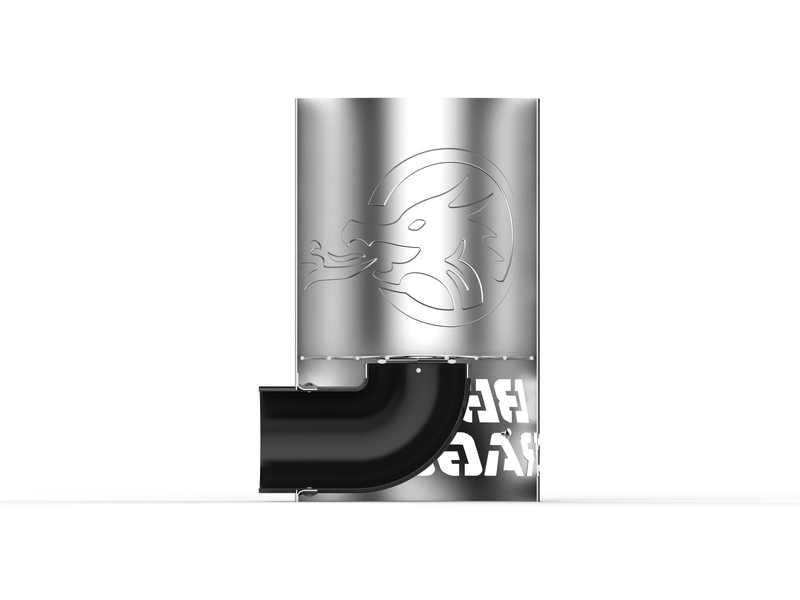 This SIDE HOLE allows you insert fuel or lighter material without lifting the chimney. 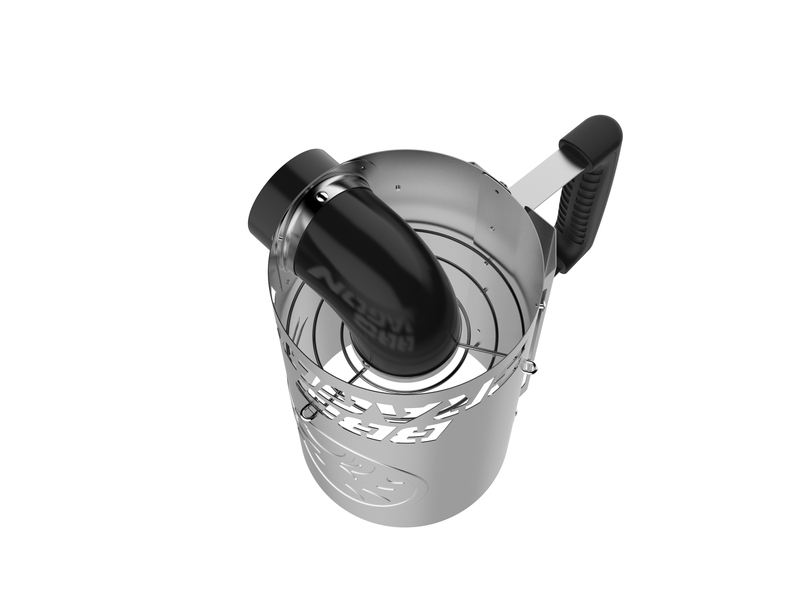 Plus, the vent actually creates a TURBO EFFECT, which lights the charcoal faster. 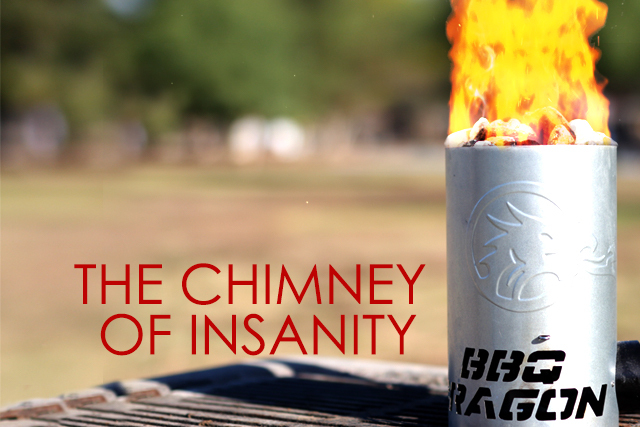 The reason we call it the Chimney of Insanity? 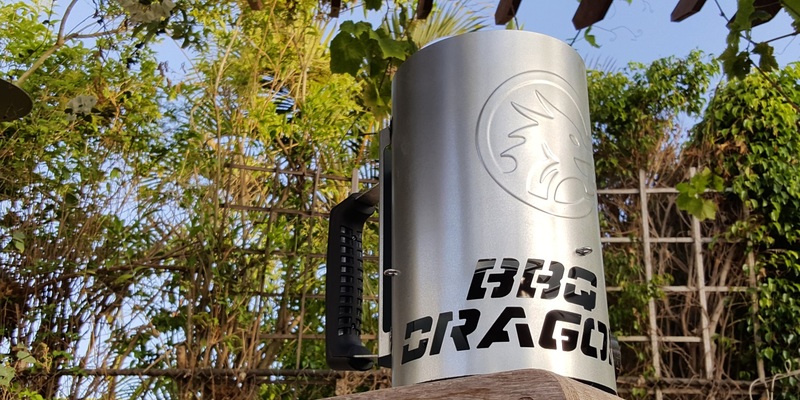 You can insert a BBQ Dragon in the side hole, and it turns the chimney into an insane charcoal BLAST FURNACE. The Chimney of Insanity can also be used like a normal chimney – just stuff newspaper in the bottom and light as usual. Additional newspaper can then be inserted in the side hole when the first newspaper burns down. 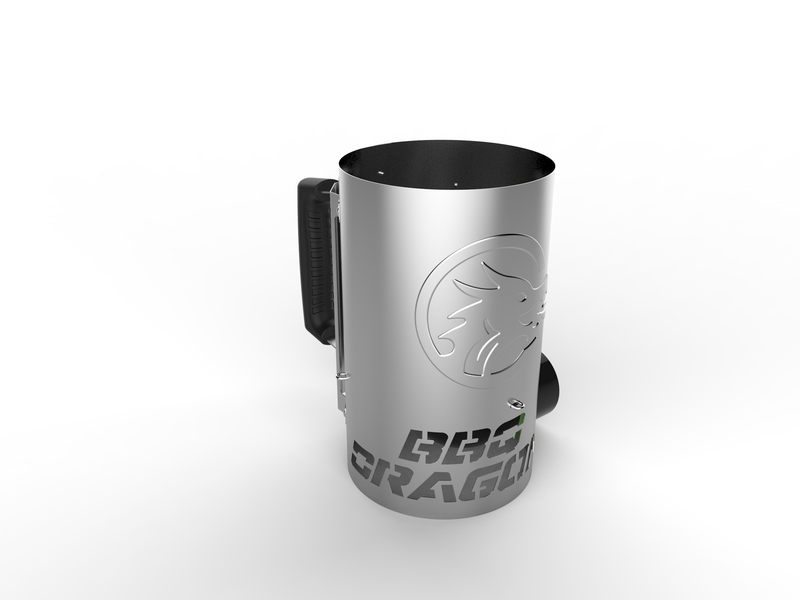 Using a fan like the BBQ Dragon in the side hole reduces the start time to MINUTES! You can also just blow into the hole to help get the coals started faster. Chimney works great and just as advertised. I put some paper in the tube let it burn for a minute, then turn the fan on low gradually increasing the fan speed till its ready to cook. I would have given five stars but the area where “bbq dragon” is cut in the lower side of the chimney compromises its durability. It prone to denting and I worry over time it could cause a stability issue. I would recommend it to anybody who uses a chimney. 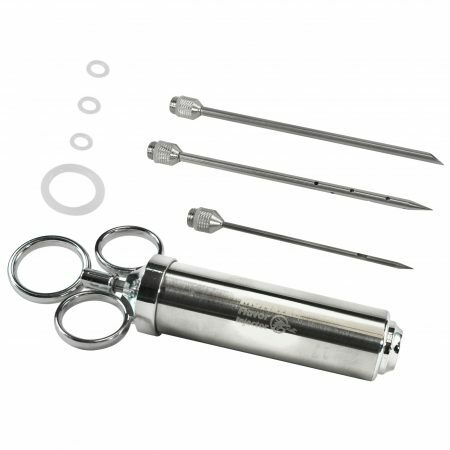 The Dragon Claw Tool Set BBQ Dragon Fan – Scratch ‘n Dent!